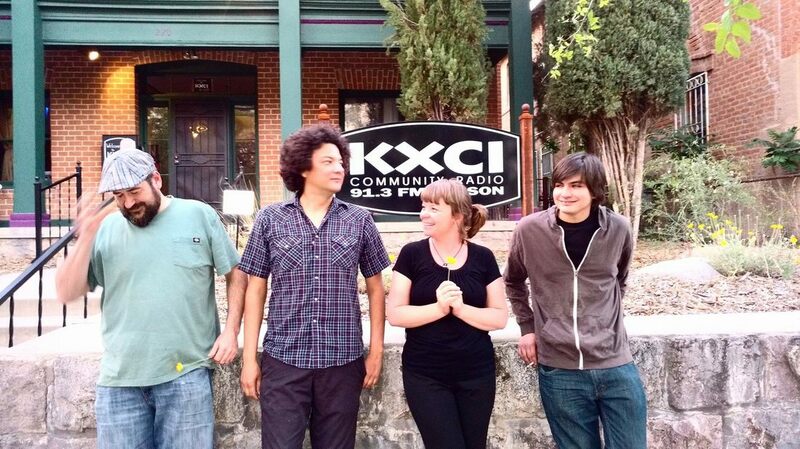 CHECK OUT OUR RECENT INTERVIEW ON KXCI 91.3 FM TUCSON! NEW MUSIC FROM MIKE MONTOYA! LISTEN BELOW TO SOME TRACKS FROM HIS NEW EP "KIND"